Manual treatment for fats, oils and grease using easy to dispense dissolvable sachets for use within grease traps, drain lines and floor gulleys. The Aqua Bio-Lite sachet is simple placed in a bucket of tepid water and mixed for a few minutes, the biodegradable packaging dissolves allowing the grease digesting bacteria to become active ready to be poured into the drainage line. selected for their ability to break down grease and similar organic solids, and prevent further build up ensuring that drain lines downstream of the grease trap run freely. 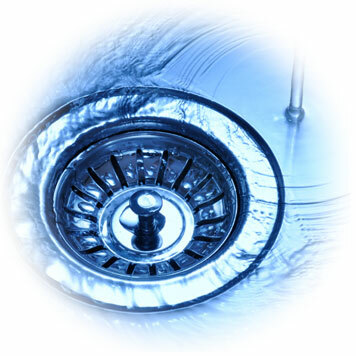 grease traps and septic systems such as fats, starch, protein and cellulose. Aqua Bio-Lite are packed in sing bio-sachets which are intended for single dose. Usage is one bio-sachet per week for most situations (please review dosage guidelines). The Aqua Bio-Lite sachet is simply stirred into 5 litres of tepid water mixed for a few minutes and then the solution is poured down problem drains including those leading to grease traps. Dosing should be designed to occur at times of little or no activity, or at a time of slow flow. This helps to optimise conditions for bio-degradation of grease and other target substrates.